Other POS Roll | Labels & Tags | Esskay Technologys Pvt. 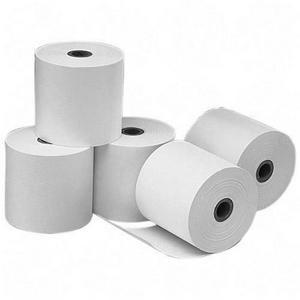 Ltd.
We supply premium quality thermal receipt rolls for a wide variety of applications. Australian made for quality assurance. Our rolls suit all popular brands of docket printers for dockets & receipts in POS systems, cash registers, calculators, adding machines and EFTPOS terminals.